Where should Product Owners look to engage with others in Product Discovery? The notion of not “knowing” what should be done can be uncomfortable or straight scary to a lot of people. However, the notion of learning more about our product and how our users can, and are already benefiting from it is a great topic to explore. 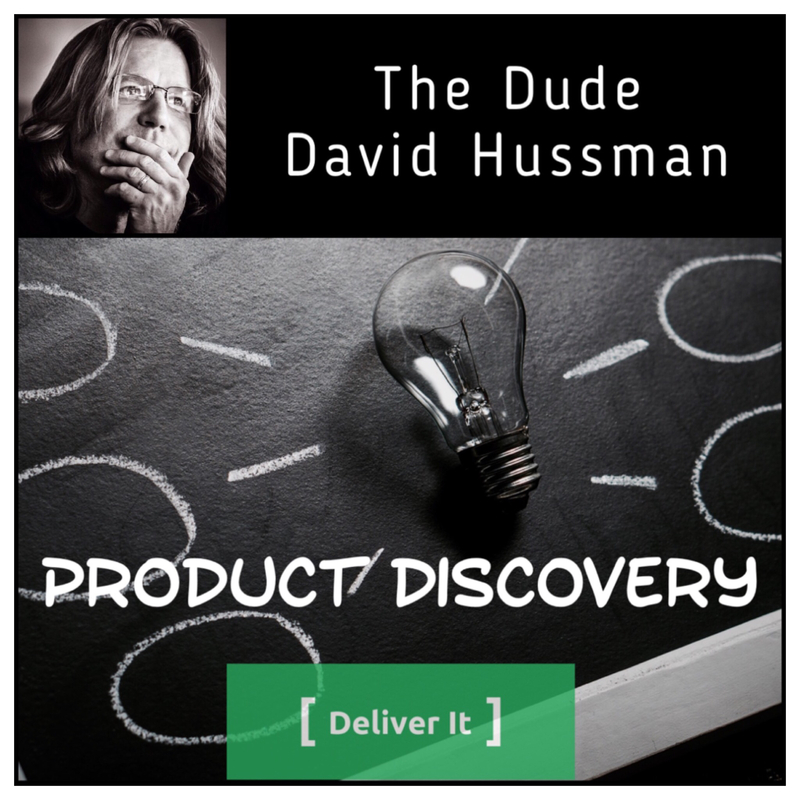 In this episode, David Hussman joins the show to talk about his riffs on how great product teams make meaningful impacts and explore ideas. Henrik - Agile: Where are we at?